Nate Harrison Grade is a hard multi-surface ride in East County San Diego with two dirt sectors. 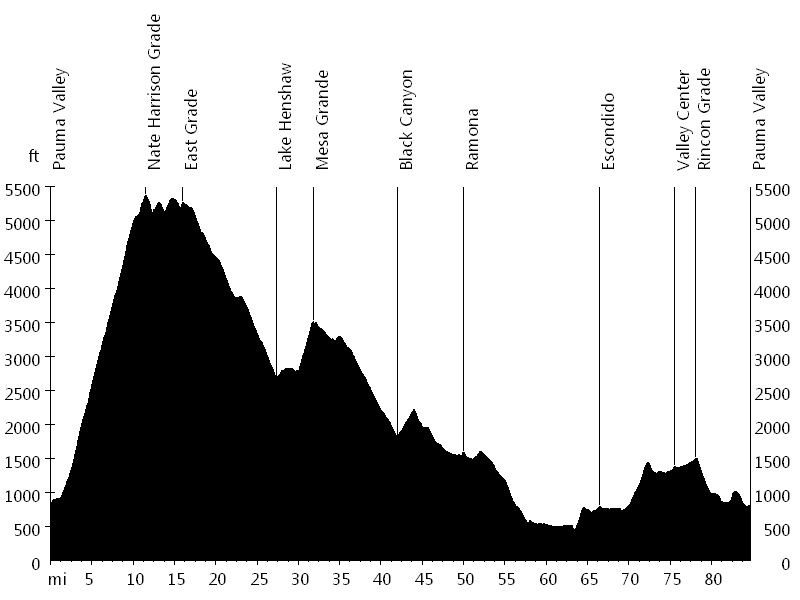 Nate Harrison Grade starts at mile 1 and is 9 miles long with 4,200 feet of elevation gain. 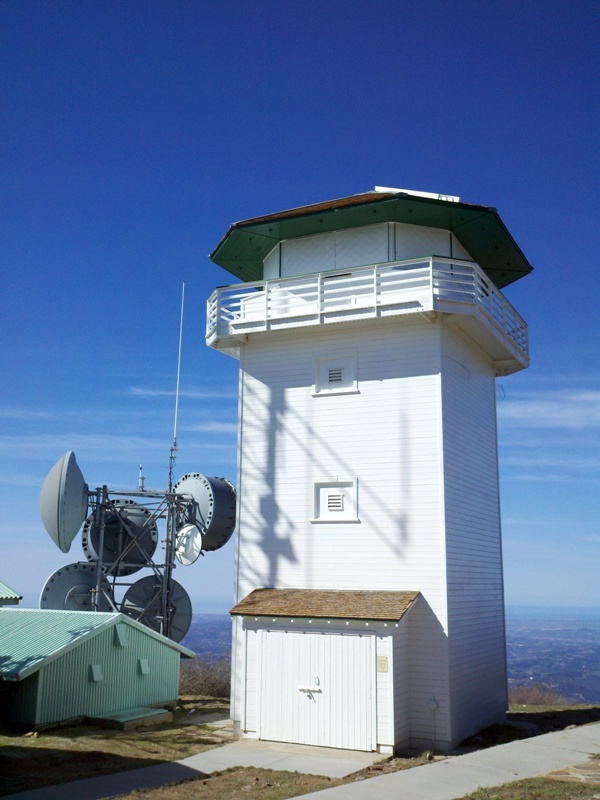 Black Canyon starts at mile 34 and is 13 miles long with 400 feet of elevation gain. 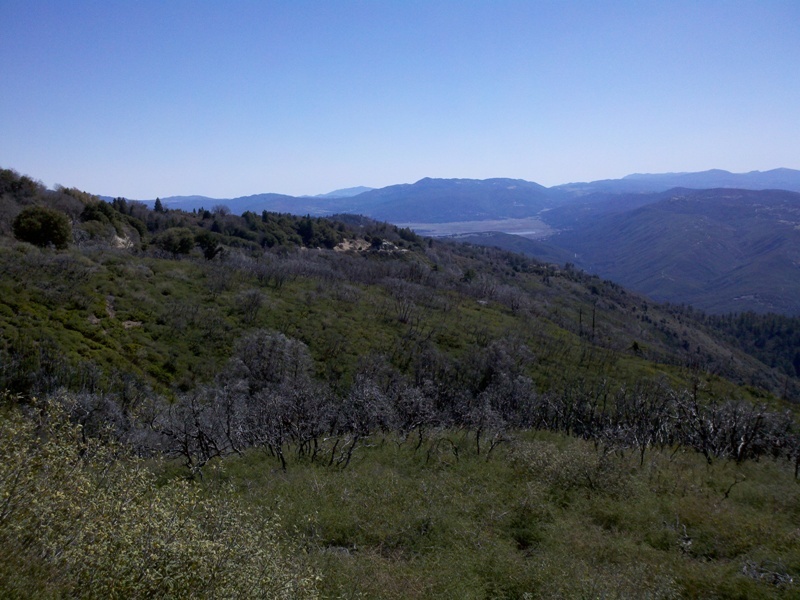 The ride starts in Pauma Valley and soon turns onto Nate Harrison Grade, the most difficult and scenic ascent to Palomar Mountain. The very bottom and top of the road is paved, as is a section in the middle. 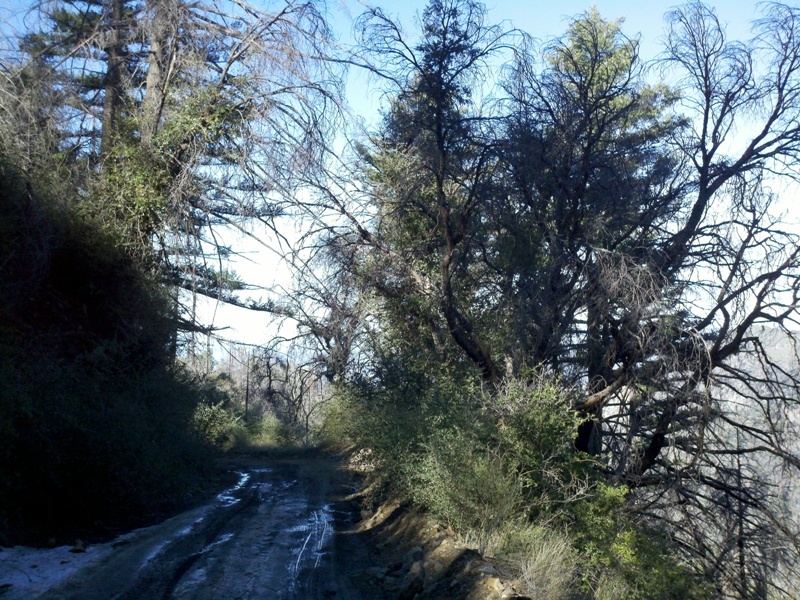 Most of the road is dirt however, with a gradient averaging around eight percent. 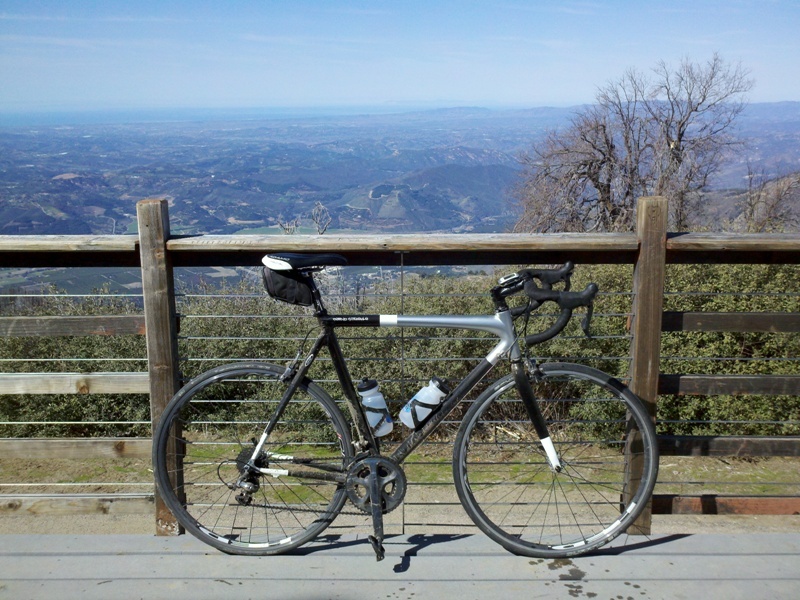 Riding up Boucher Hill at the very top offers the best view from Palomar Mountain. 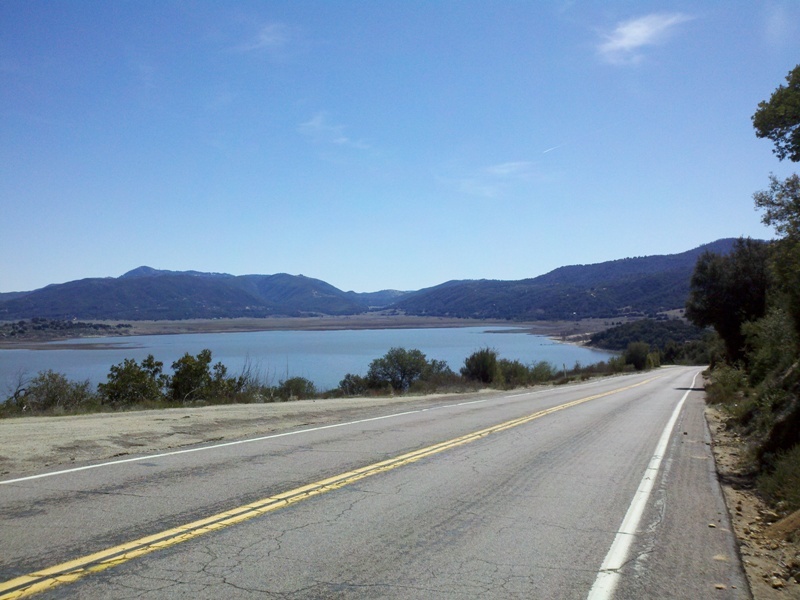 After a few rolling hills, the route descends on East Grade Road to Lake Henshaw. 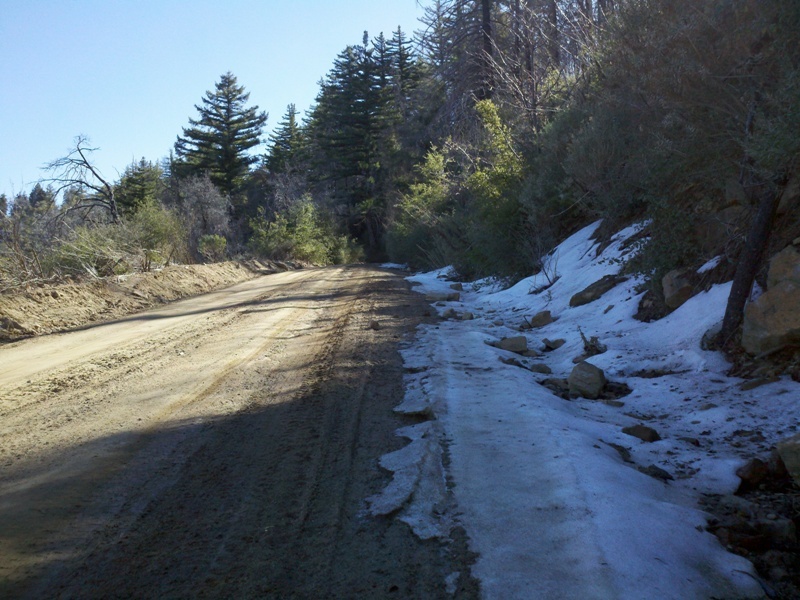 Then it turns onto Highway 76 and soon onto Mesa Grande Road, starting with a steep climb. 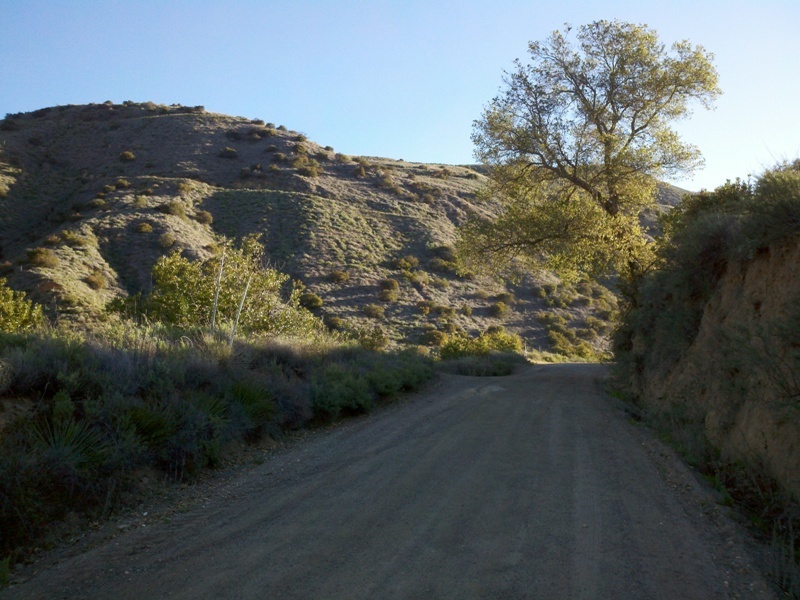 Next, the route turns onto Black Canyon Road, the second dirt sector. 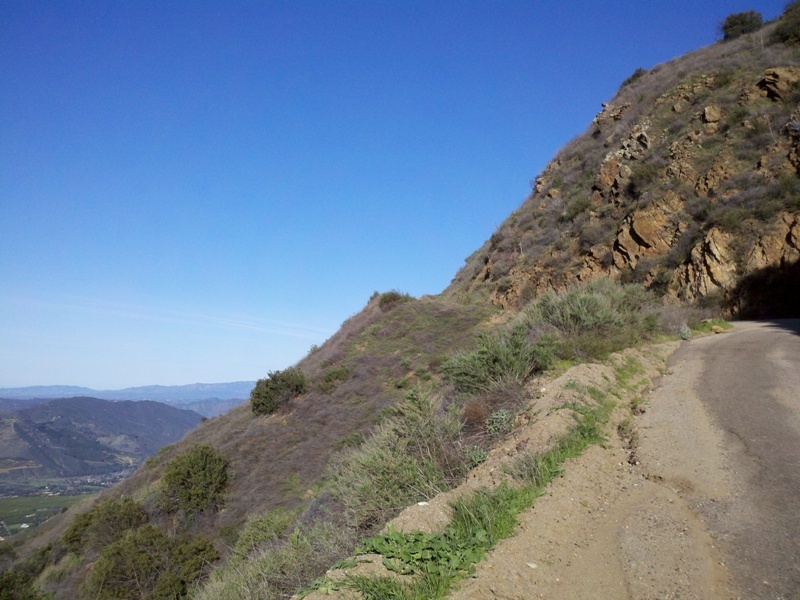 This road leads mainly downhill with a short climb towards the end. 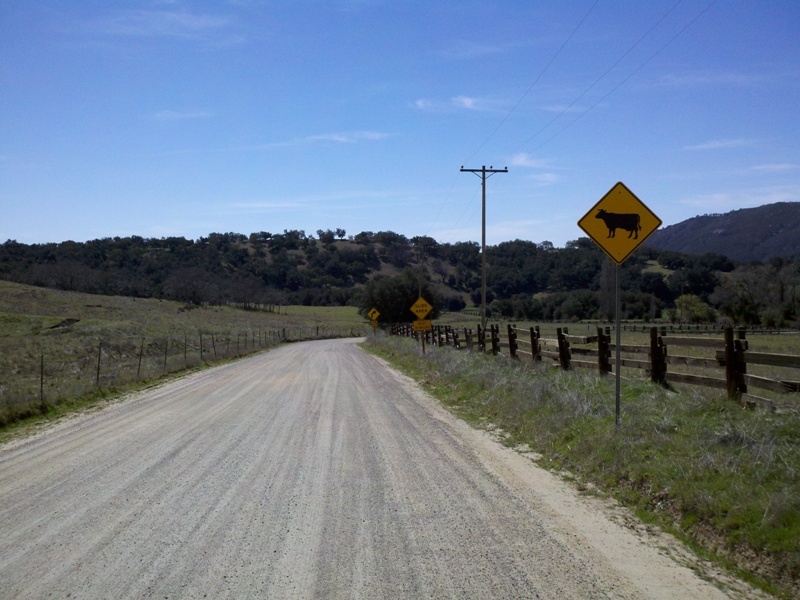 Then the route turns onto Highway 78, passing through Ramona and continuing to Escondido. 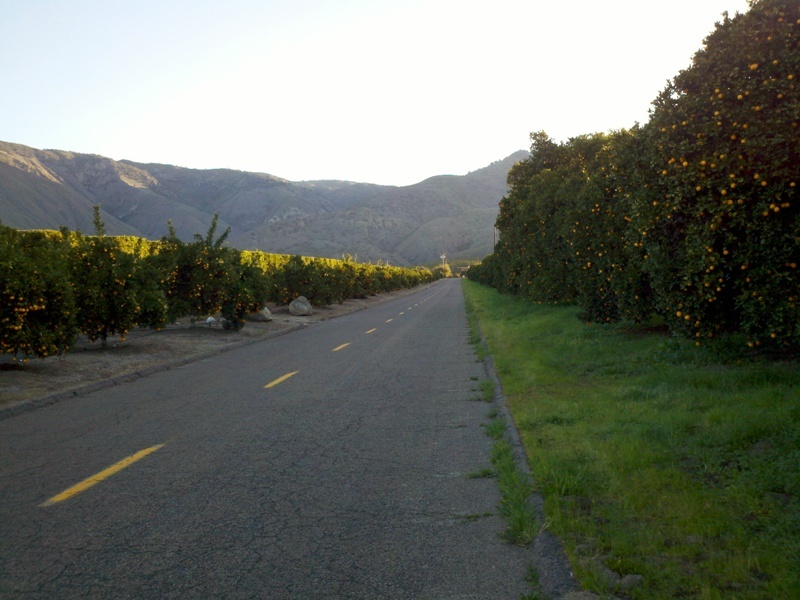 Finally, the route turns onto Bear Valley Parkway, which turns into East Valley Parkway and Valley Center Road, leading up to the town of Valley Center and continuing down Rincon Grade, all the way back to Pauma Valley. 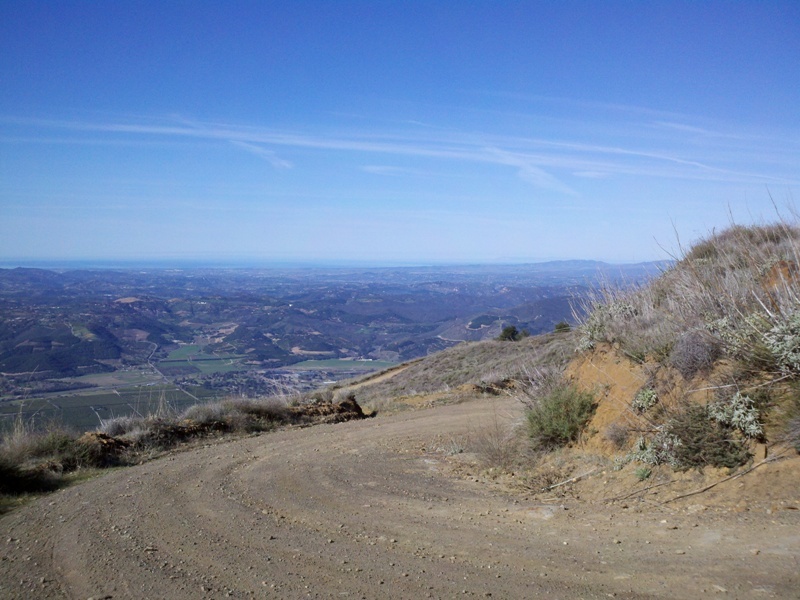 I had some unfinished business from the Dirty Devil, which is why I decided to ride up Nate Harrison Grade. 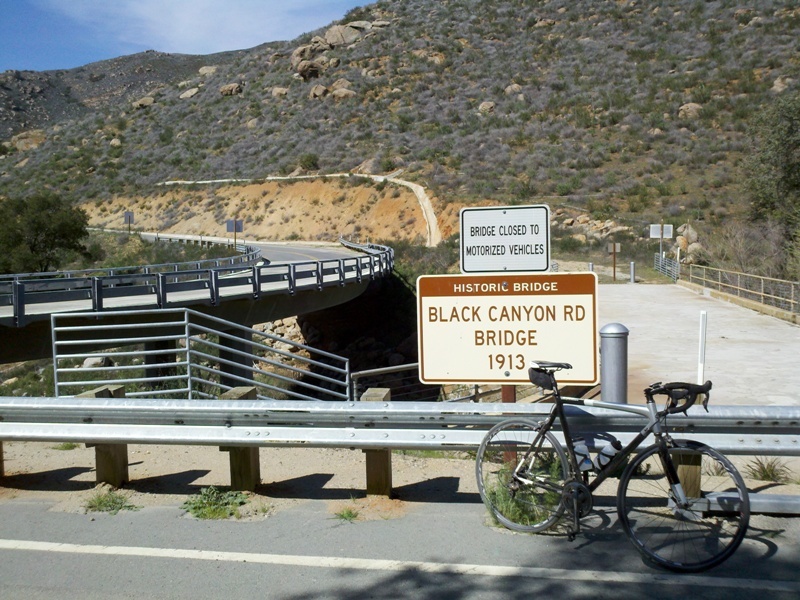 In order to create a long ride, I added Black Canyon in reverse direction. The second half of this loop uses fairly busy roads, but I opted for the fastest return route. An alternate with less traffic would be from Ramona to Main Street, Highland Valley Road, and Bandy Canyon Road.